I had occasion this week to paraphrase Martin Lucas, the late editor of Presence, while critiquing one of my own haiku at a group session, saying something like “I’ve made a weather report of the first line”, dissatisfied because I knew I was wasting the line. Seen in isolation, any one of these haiku can be impressive. Taken in quantity, the effect is numbing. And towards the end of the essay, he describes what he wants in haiku: Words that chime; words that beat; words that flow. And once you’ve truly heard it, you won’t forget it, because the words have power. 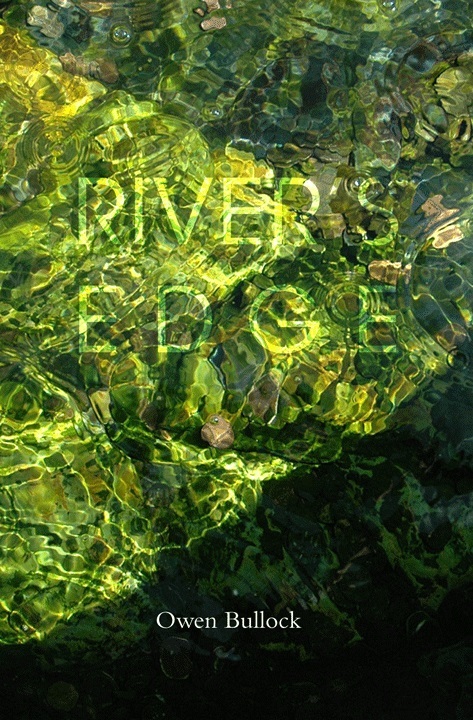 They are not dead and scribbled on a page, they are spoken like a charm; and they aren’t read, they’re heard. Sometimes it does me good to remind myself of what I should be striving for, especially as the ‘dry’ spells become longer and more frequent. This is not to say we shouldn’t use a seasonal reference in our haiku, just that they should be carefully chosen – the single-line ‘fragment’ carries just as much weight in a haiku as the two-line ‘phrase’; it’s not a throw-away scene-setter. Here are some haiku from my bookshelf, ones that use a ‘weather report’ first line to great advantage, in my opinion. The first poem I shared with the group and it was one of those wonderful moments when everyone in the room reacted … by laughing. And to finish, an actual weather report haiku! Haiku Husband noticed the “goodie box” headline in The Japan News delivered to our hotel room in Hiroshima on November 20, 2015. Swans herald winter, it said. “Swans have been spotted in Lake Inawashiro in Fukushima Prefecture, marking the arrival of winter. A conservation group representative says they arrived a week earlier than usual.” Read the full story here. It ends by saying there would be about 3000 swans at the lake by the end of February. 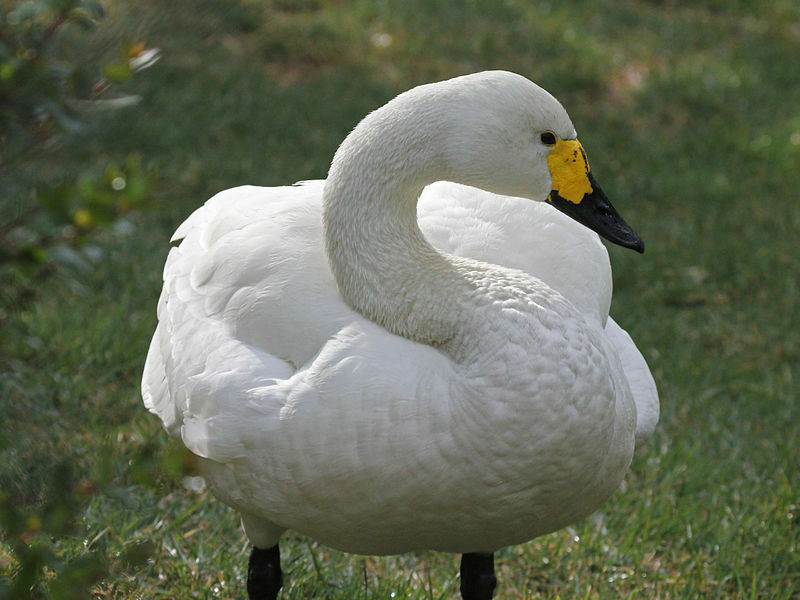 On October 12, 2015 the Gloucester Citizen newspaper in the UK reckoned the early arrival of swans from Siberia foretold a bitter winter, saying the Bewick’s swan (Cygnus bewickii) sets off with the raw Arctic cold hot on its tail – the first swan arrived 25 days earlier than in 2014. Read that story here. I’m slowly reading Basho: The Complete Haiku translated and edited by Jane Reichhold but the index of haiku content shows nothing for swans! Read more about the book here. To complete this sampling of swan haiku I consulted Wing Beats: British Birds in Haiku (Snapshot Press, 2008) edited by John Barlow and Matthew Paul. This is the other excellent swan haiku in the book, which I couldn’t resist, despite being in the ‘wrong’ season. 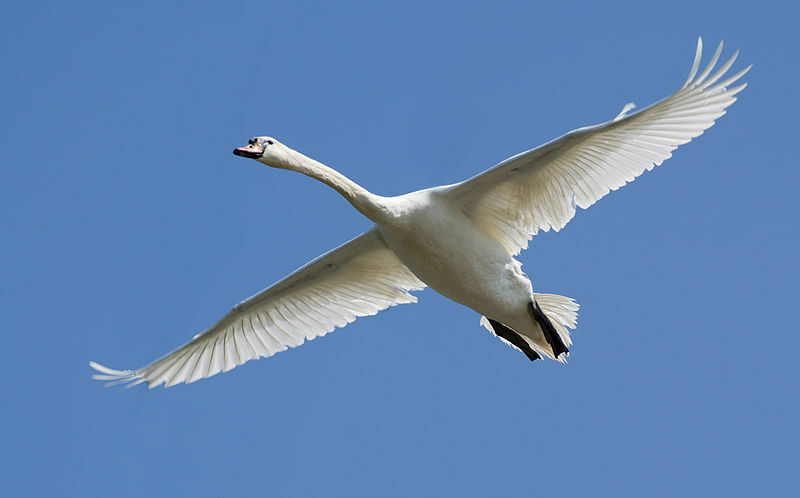 Both haiku are about mute swans (Cygnus olor). Sadly, there is still no news of Martin Lucas, coming up to three weeks since he walked out his front door in Preston, Lancashire during the night, without phone, money or medication. Britain is reckoned to be one of the most observed countries in the world, thanks to its love of CCTV – one camera for every 11 people – so it’s puzzling and worrying that there have been no reported sightings of Martin. 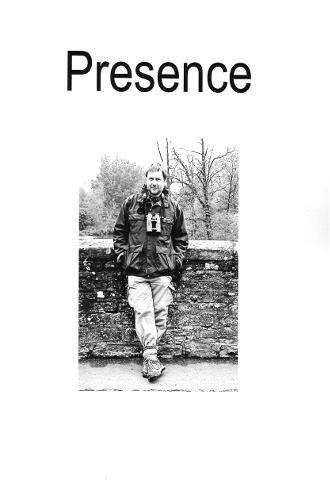 Martin, former president of the British Haiku Society, is editor of Presence, a journal that comes out twice a year. He has a PhD for his study of haiku as creative writing and is author of Stepping Stones: a way into haiku (British Haiku Society, 2007) and co-editor of The New Haiku (Snapshot Press, 2002). Martin is a keen bird-watcher and some of his haiku were included in the Wing Beats anthology (Snapshot Press, 2008). For updates on the search for Martin keep an eye on the BHS Facebook page. There has been nothing new from Lancashire police since this bulletin. Sadly, Martin’s body was later found on a Lancashire beach. Read the update here.